For a long time, women always are regarded as the only target for cosmetics and makeup industry. Compared to women, men were never a large part of the cosmetics market share, but that seems to be changing. Along the same lines of being decked out in designer clothing, and driving expensive cars to make an impression, men in particular have been putting more effort into looking good, boosting China’s $22 billion cosmetics industry. Data released by consumer research firm Kantar Worldpanel shows that 73 percent of Chinese men in China think looking good is an essential for being successful at work. The numbers show a growing interest in personal care. Personal grooming products marketed directly to men, including facial cleansers, shampoos and deodorants, have risen by 7 percent in China, compared to the industry wide 5 percent growth. Specifically, the metropolitan man in China uses an average of 2.5 different facial products daily, the most out of all the East Asian nations polled. And there’s definitely room for growth in deodorants: Only 13 percent of Chinese men surveyed use it on a regular basis. These numbers are likely just the start of a big boom for makers of grooming products. Procter & Gamble’s managing director for male-grooming brands in greater China, Alexander Dony, says the company’s men’s products have “exploded” in the past five years. Even though there is promising market in Men’s makeup products, Chinese men still don’t have awareness of any makeup products. Here are some tips for marketing men’s makeup. Even though the female makeup products are still the main target for the marketers, the awareness of male makeup products is essential to your business. To the consumers, it is important to let them know the male is also the main consumers for makeup. As for a foreign Brand, it has to be seen as a popular product overseas, a product that will be famous soon, a product of very good quality. Repeating these positive messages on the right platforms for your target will influence the Chinese Consumers. 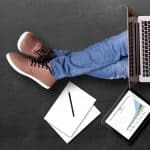 In the digital age consumers are more connected than ever and more receptive to quality content marketing. With over than 900 million internet Chinese users, it is worthy to try to sell your products on popular e-commerce websites. Tmall, Taobao and JD are the giants of the e-commerce. They are the bigger platforms and also the bests in terms of quality and safety. Because these e-commerce platforms are very popular in China, it’s not easy to sell on that platform. Most of them only accept brands that have already a significant presence and realized high sales in China. That’s why most of the spirits brands failed to sell on the giants’ platforms, Tmall, Taobao or JD. 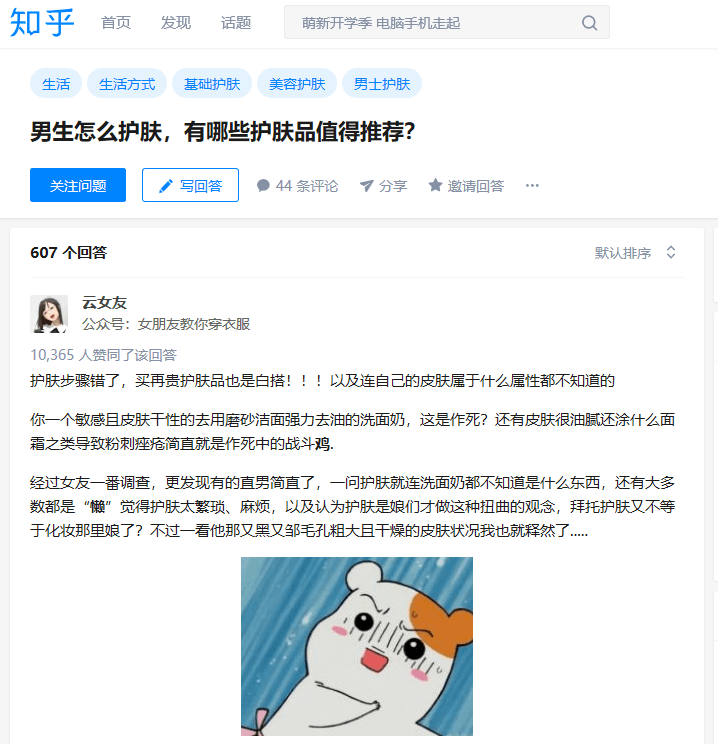 If you are the famous brand or have tight connection with big brands, you can try to sell on Tmall and JD because the 2 platforms want to keep a high ranking and only offer to their consumers’ famous brands and quality products. That’s why they are so selective. If you are not very famous yet, Wechat store or Little Red Book also provide good e-shops. It’s a bit more accessible for beginners of the spirits market. 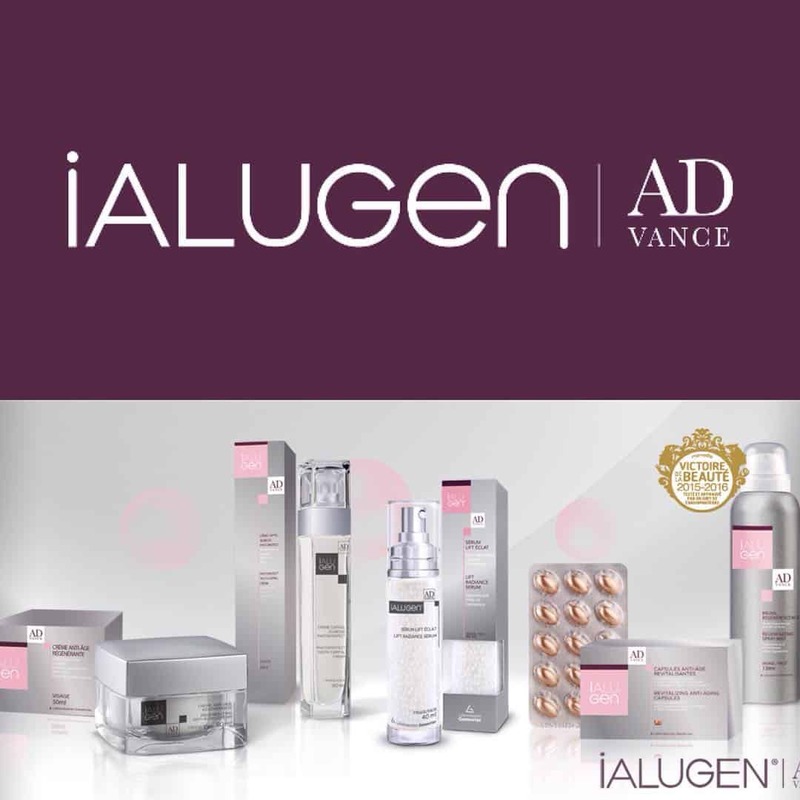 iALUGEN is the top hyaluronic acid skin care brand owned by Laboratoires Genevrier, a well-known biotechnology company in France. First of all, it is initially to establish your official website for your business and make it visible on Baidu. 75% of the researches in China are on Baidu. You need to have a good ranking on Baidu to be visible. Chinese consumers will only buy brands which have a good ranking on Baidu. They also focus on good comments and recommendation online. 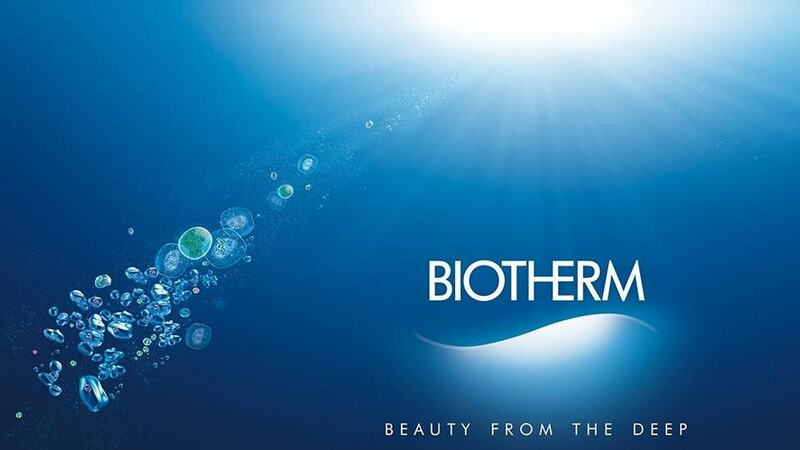 Biotherm is a French High End skin care Brand owned by L’Oréal under the Luxury Products division. Biotherm wants a better understanding on Baidu, Search volume, and consultancy of the right keywords positionning. 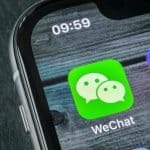 It is quite convenient for a business new player to start a business on WeChat as it has created a number of e-commerce options for retailers, including its latest development, Mini Programs. Except Mini Programs, WeChat can be more and more useful. 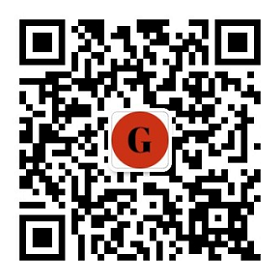 Users can follow the brands’ accounts or tags on WeChat. QR codes are quite handy for promoting the followers or doing the payment. It is crucial to use social media to attract Chinese consumers. Besides WeChat, Weibo is also a good platform for marketing. Weibo is the second-most mass-used social networking site in China, with around 82% penetration rate across the country and more than 650 million active users. The microblogging platforms encourage people to post comments and contents on all subjects without suffering of the censorship. The social media platform attracted more than 130 000 companies, because it’s a really effective way to develop your e-reputation. Brands have to create a Weibo Official Account to improve their presence in China and attract more followers. More than 56% of Weibo users follow at least one brand on Weibo. NANO JAPAN is Asia’s leading brand in health dietary supplement and beauty care products produced in Japan, Singapore and New Zealand. 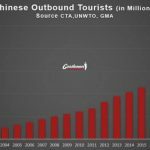 GMA helped them to develop a strong marketing strategy in China in order to increase their visibility. 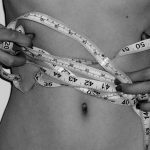 Influencers or KOL (key Opinion Leaders) are the perfect way to boost your reputation and your awareness. They cannot be the main strategy but will give resonance to your digital strategy. 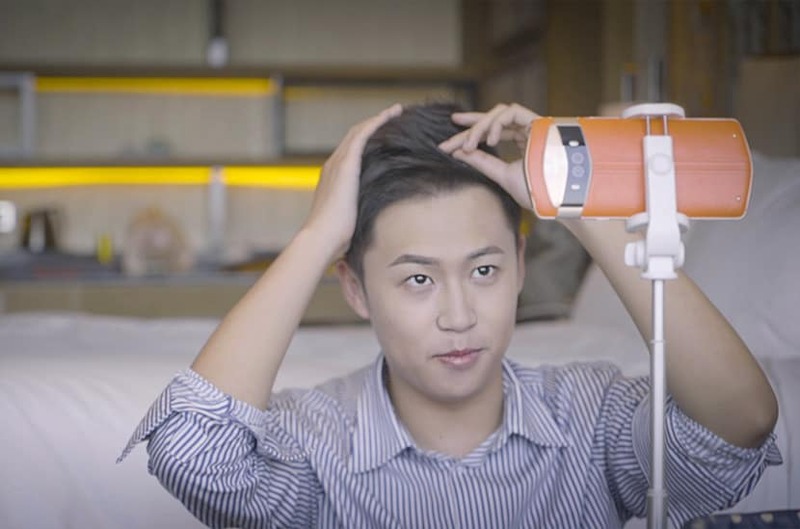 For an instance, a 22-year-old broadcasting student Zeng Xuening, is the first male vlogger targeting to male group. As the new business for this new tendency, it is easily neglected by consumers. In this case, PR is the key to enter Chinese market. It is a good way to create press release by magazines, newspapers or ads on telesions, or even some new media, such as WeChat, Weibo. Diffusing among Journalists and letting them spread your business reputation by articles or advertorials. 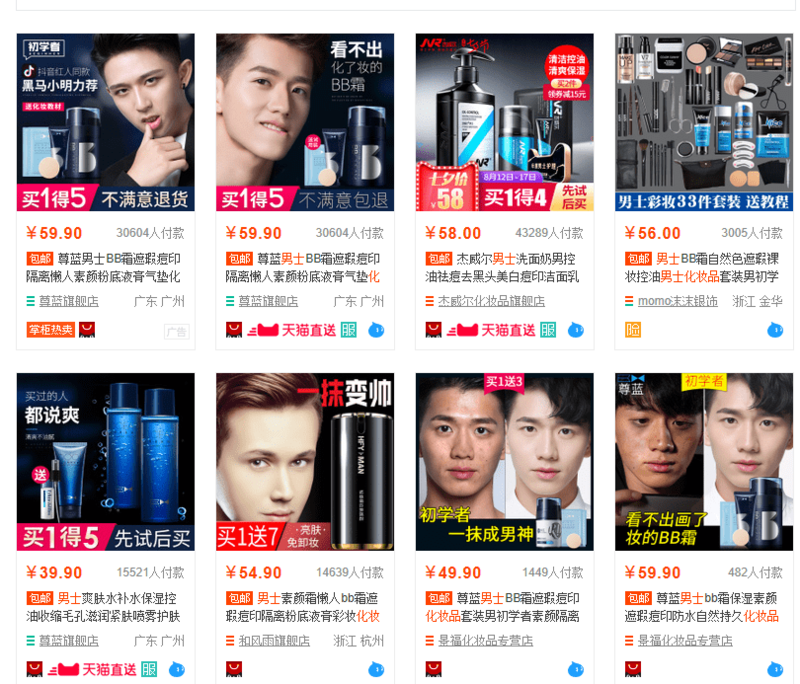 If you want to understand what Chinese males really want for makeup, it is a good way to dig into related forums to find out. In these forums, maybe you can find some useful information they share or throw the question and many netizens will respond. You probably will acquire a more object and thorough information about the market. Your elements concerning the matter are actually intriguing. little of this content with my best readers.